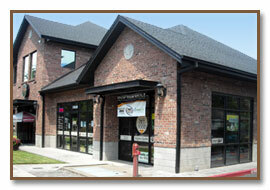 Welcome to Exclusive Pet Supply, located in Fairview, Oregon. 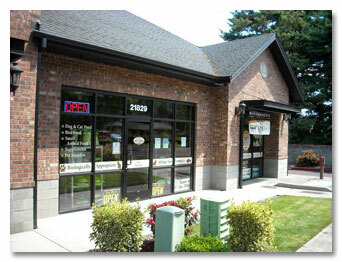 Located conveniently close to East Portland, Gresham, Troutdale, and Wood Village area. 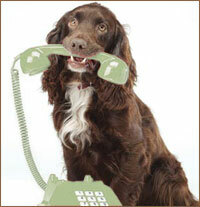 We specialize in only the best natural pet food brands, and provide the knowledge on how to best care for your pets. 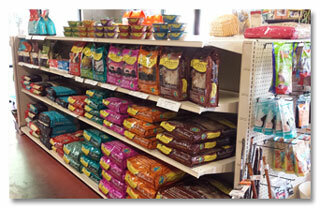 Selections including all Natural, Holistic and the Fresh Raw Food Diet to ensure your animal is kept healthy. We carry Biologically Appropriate, and Allergy Free Formulas. 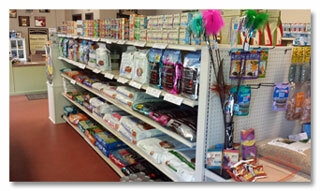 We also carry natural flea prevention, and cat litter. Some of the brands we specialize in are Wholesomes SportMix, Acana, Orijen, Natural Balance, NutriSource, Fromm, Evangers, Merrick, Precise, and FirstMate. You may also click on the brand logos in the left column to see more details about each brand. Contact us for special orders, or if you don't see the brand you're looking for. 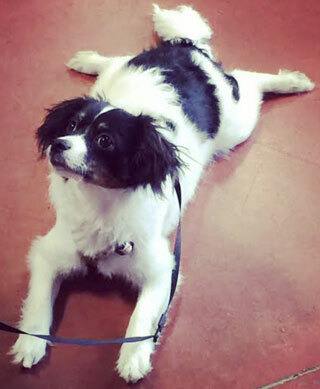 In addition to our large selection of premium pet foods, we carry Dog Toys, Cat Toys, Vitamin Supplements for Pets, Dog Treats, Small Animal Foods, and food for Wild Birds & Squirrels. Click the Contact Us link under the More button above, or the image below for online contact form & phone #.